ENTERTAINMENT NEWS - The incredibly personal nature of the stories featured on the show has left viewers in disbelief. 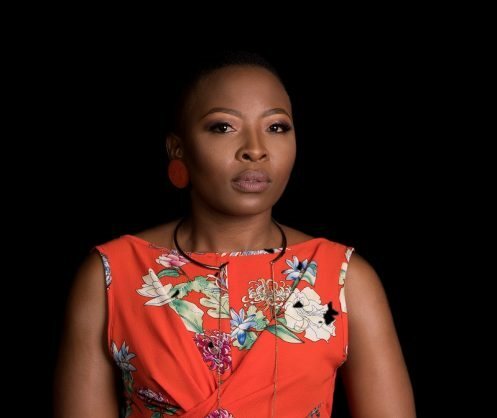 After less than a month on air, Mzansi Wethu’s new reality drama series Seng’khathele has set tongues wagging and fingers typing with their unbelievable guests and the tales they share on national television. It all began when a trailer for the second episode went viral. A man by the name of Celimpilo came to the show to dump his girlfriend who had previously slept with his best friend. His best friend ended up fathering the child that Mpilo has been raising as his own. Read more here on the Caxton publication, The Citizen.